Twelve-year-old September lives in Omaha, and used to have an ordinary life, until her father went to war and her mother went to work. One day, September is met at her kitchen window by a Green Wind (taking the form of a gentleman in a green jacket), who invites her on an adventure, implying that her help is needed in Fairyland. The new Marquess is unpredictable and fickle, and also not much older than September. She is already making new friends in this strange land, including a book-loving Wyvern and a mysterious boy named Saturday but only September can retrieve a talisman the Marquess wants from the enchanted woods, and if she doesn't ... then the Marquess will make life impossible for the inhabitants of Fairyland. 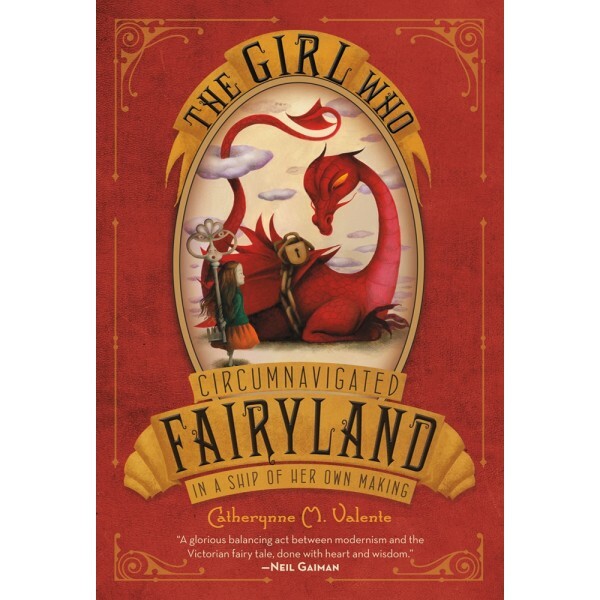 With exquisite illustrations by acclaimed artist Ana Juan, Fairyland lives up to the sensation it created when the author first posted it online, and continues in the sequels The Girl Who Fell Beneath Fairyland and Led the Revels There and The Girl Who Soared Over Fairyland and Cut the Moon In Two. For readers of all ages who love the charm of Alice in Wonderland and the soul of The Golden Compass, here is a reading experience unto itself: unforgettable, and so very beautiful. For more fantasy stories starring Mighty Girls, visit our Fantasy & Science Fiction section. 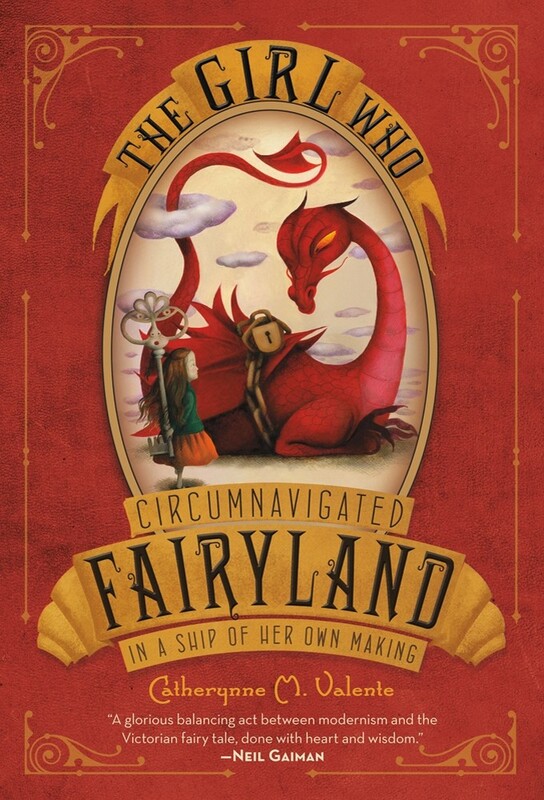 Bibliophilic wyverns, enchanted woods, an evil Marquess, a magical talisman, dwarven customs agents, djinns, velocipedes--and that doesn't even take into account what's in the title of The Girl Who Circumnavigated Fairyland in a Ship of Her Own Making. A fantastical tale that's somewhere between Lewis Carroll and Terry Pratchett, Cathrynne Valente's book follows twelve-year-old September, a girl from Omaha, Nebraska, who finds herself whisked away by a fast-talking gentleman called the Green Wind to the world of Fairyland where she has to retrieve a witch's spoon from the fickle Marquess.